Christmas 2014 was a whirlwind of stress and planning, mixed with shopping and procrastination. That is actually a legitimate description of me, on any given day. Stress, planning, shopping, procrastination, repeat. Throw in a bottle of red wine and a good playlist, and you have the recipe for Colleen! This trip was bookended by a visit with my sister and her family, and Christmas evening with my Mom. My sister throws a high energy Christmas party with more than 250 guests every year. I can't fathom the planning that goes into such an occasion, but she pulls it off each year and loves doing it. In previous years we drove to Big Sky, Montana, and Jackson Hole, Wyoming. 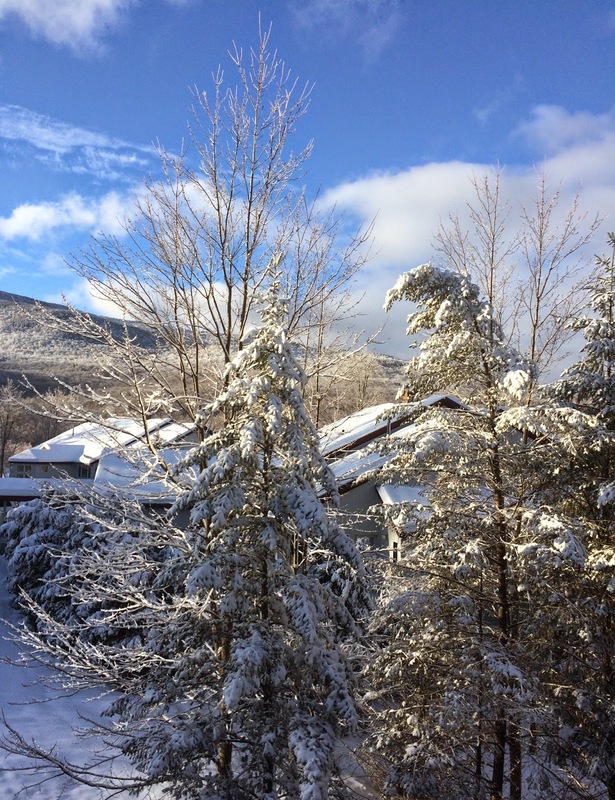 This year we chose Vermont, and my New York heart was full. I have missed the northeast for twelve long years. 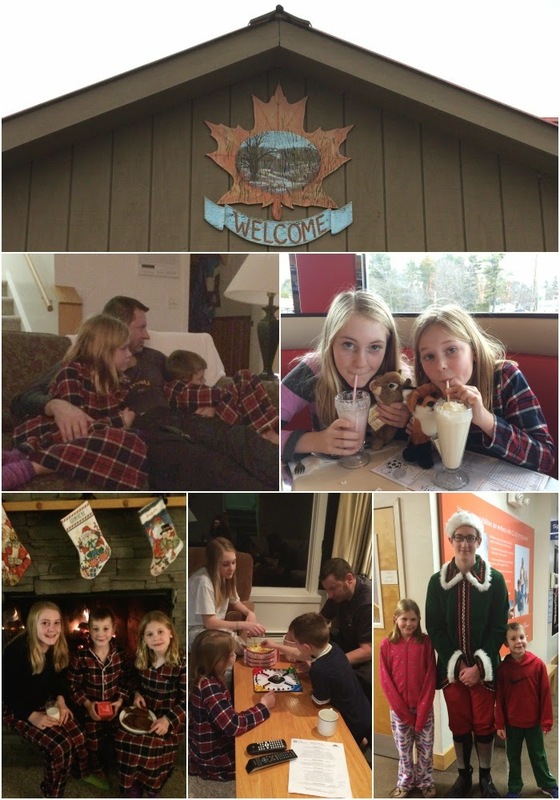 We enjoyed family games, milkshakes at a lovely diner, a visit with the sweetest elf, family movie night featuring Elf, and a handful of visits to the local swimming pool. The kids say Jason is easy to spot because he's the only one wearing all black. He's Johnny Cash on the mountain. 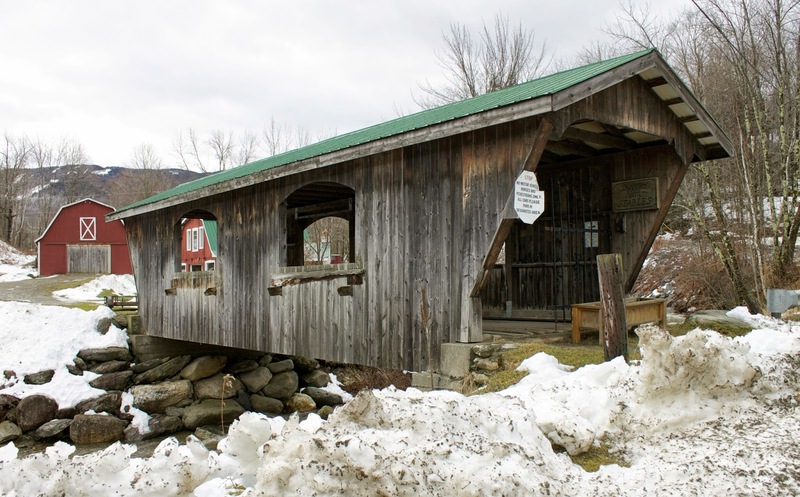 While in Vermont I wanted to see some beautiful covered bridges, quaint chapels, and anything else that screams Vermont. Miniature glass bottles full of 100% pure maple syrup, in the shape of a maple leaf? We bought three. 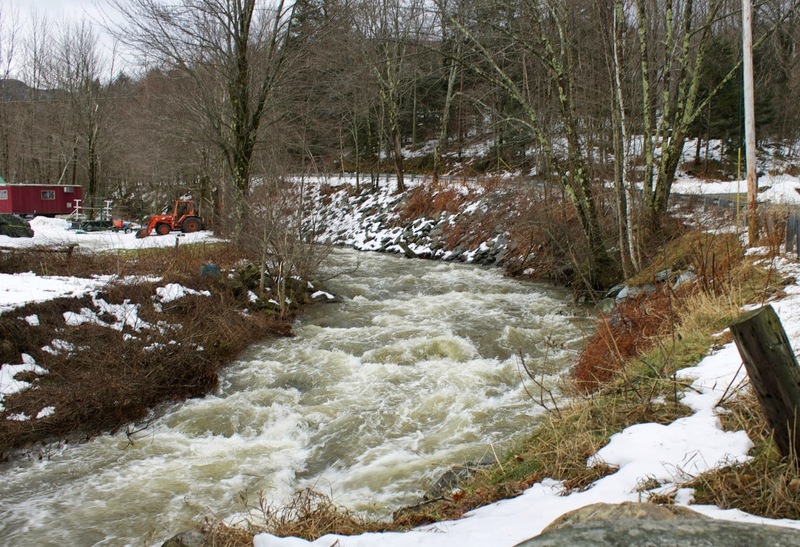 The weather wasn't ideal for snowy activities; it was 45 degrees and a slushy mess in general. But they had fun. Jason beamed when Owen's instructor said, "he's the best six year-old shredder I've ever seen." Ella was moved up to the next level and killed it on the highest mountain. Natalie and I left for some shopping after a trip to the clinic for what felt like strep throat, but proved to be a bad cold. She loves a small town as much as I do. She was happy to poke around in the stores, but got right back on the mountain as soon as she felt well enough. 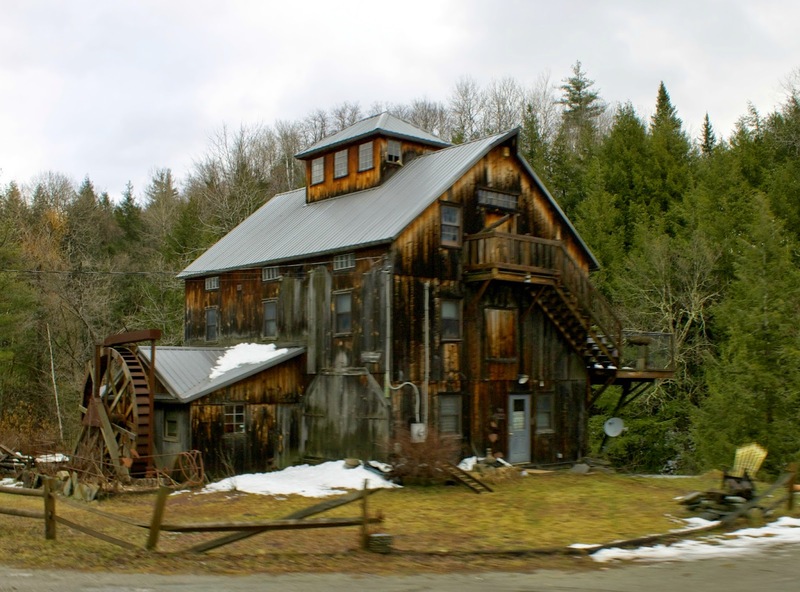 Jason was so sweet to drive me around in search of covered bridges and other Vermont charm. We referred to this handy map of the covered bridges to lead us in our search. 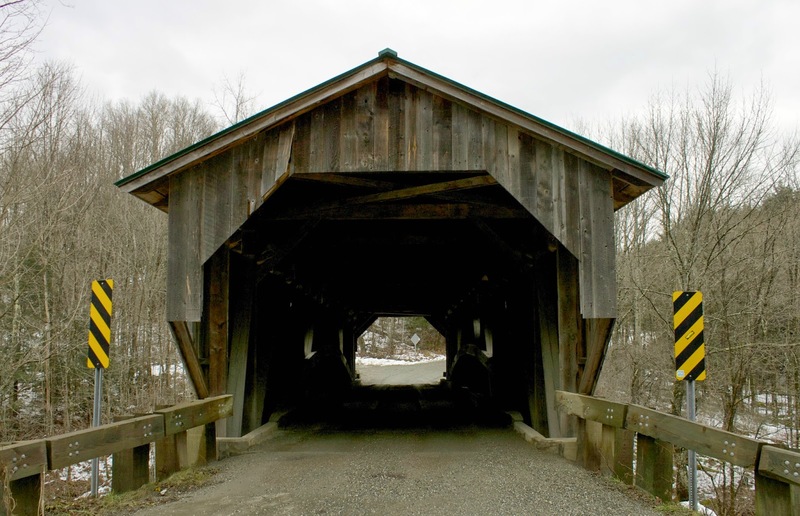 I see this is a handy reference for all of the covered bridges, so I see a Sunday road trip in our future. I bet the bridges of Ohio are pretty too.